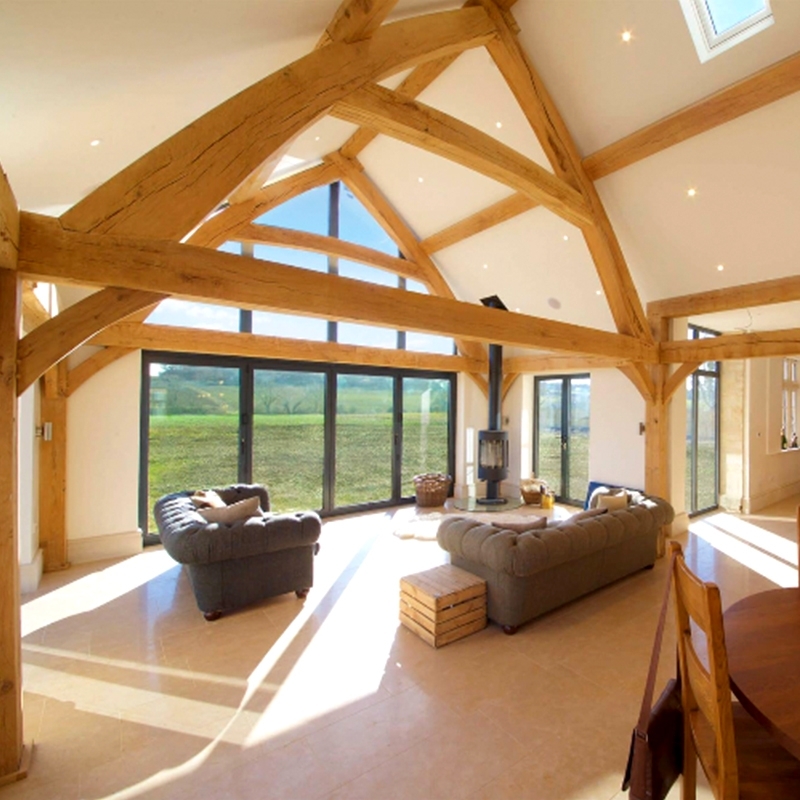 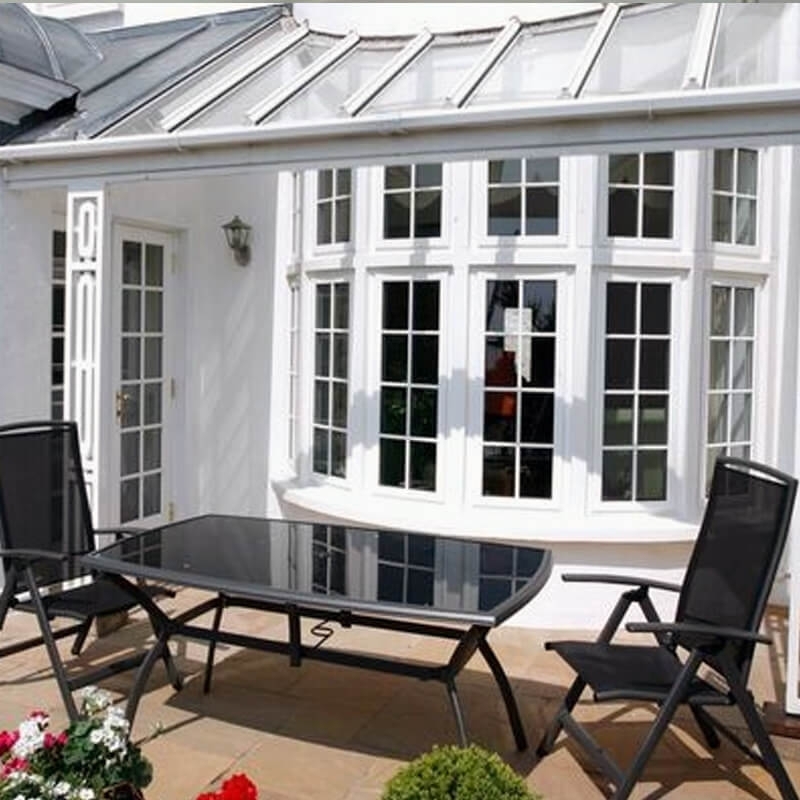 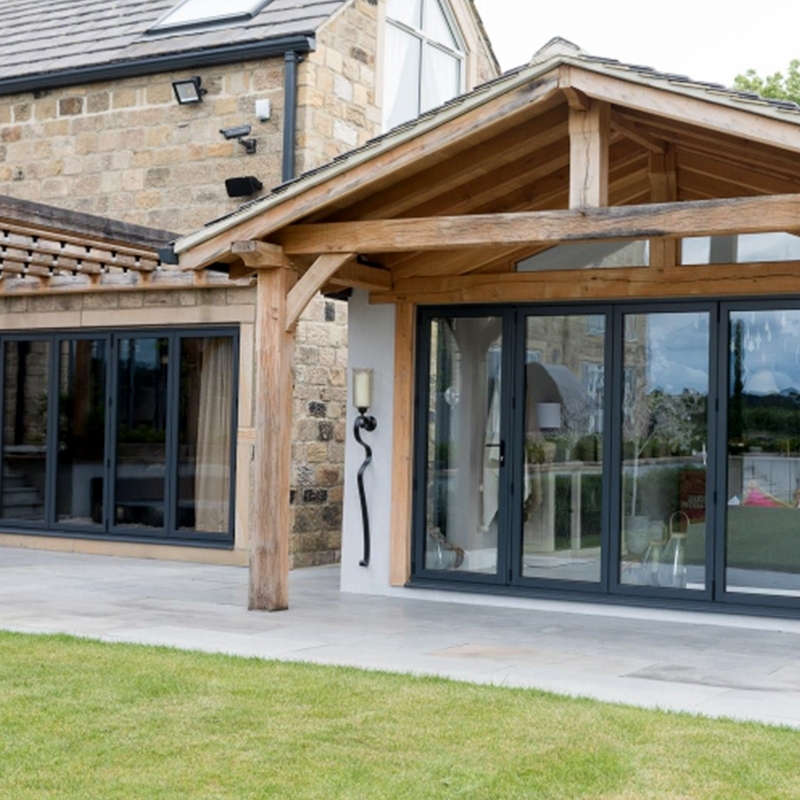 Windows, Doors, Bi-Folding Doors, Patio Doors that provide strength and durability, warmth and comfort. 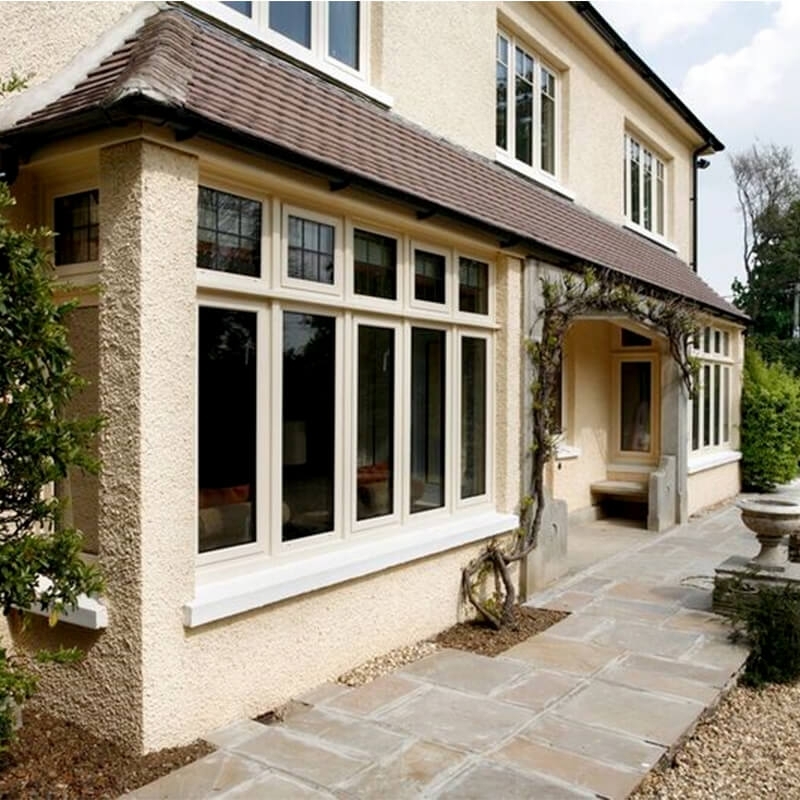 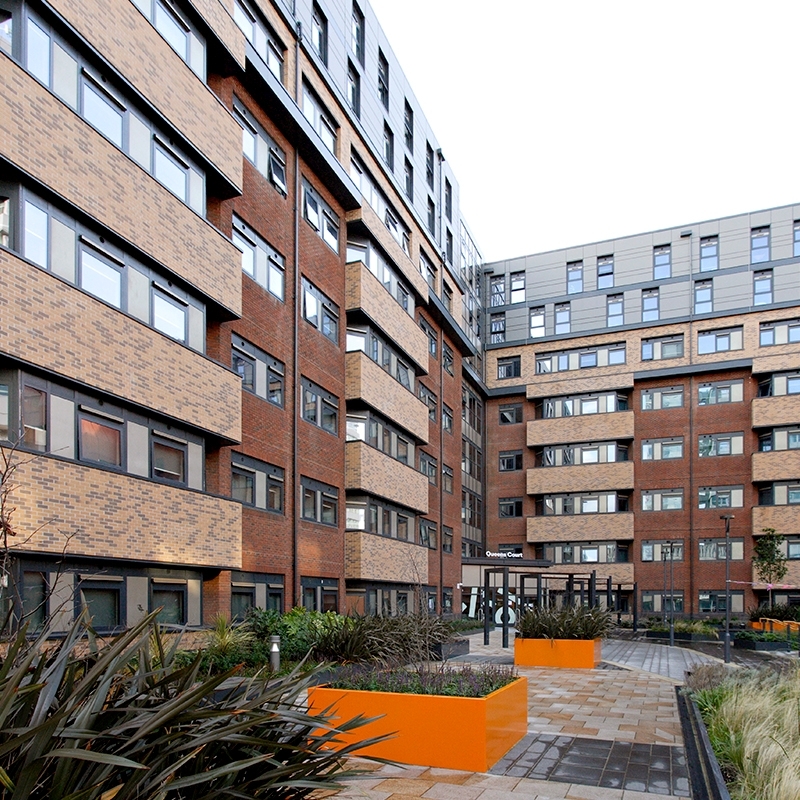 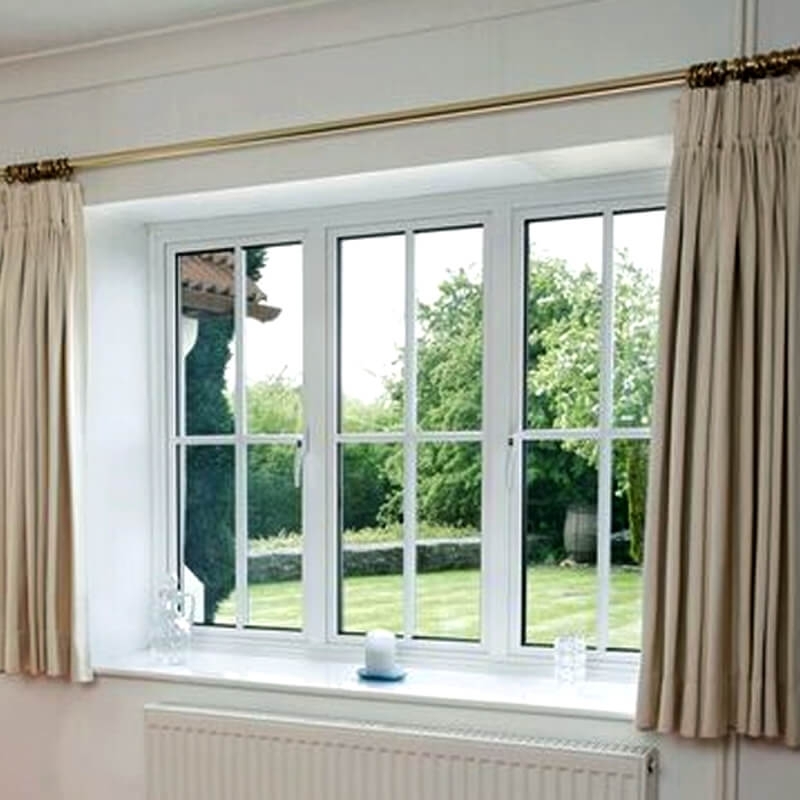 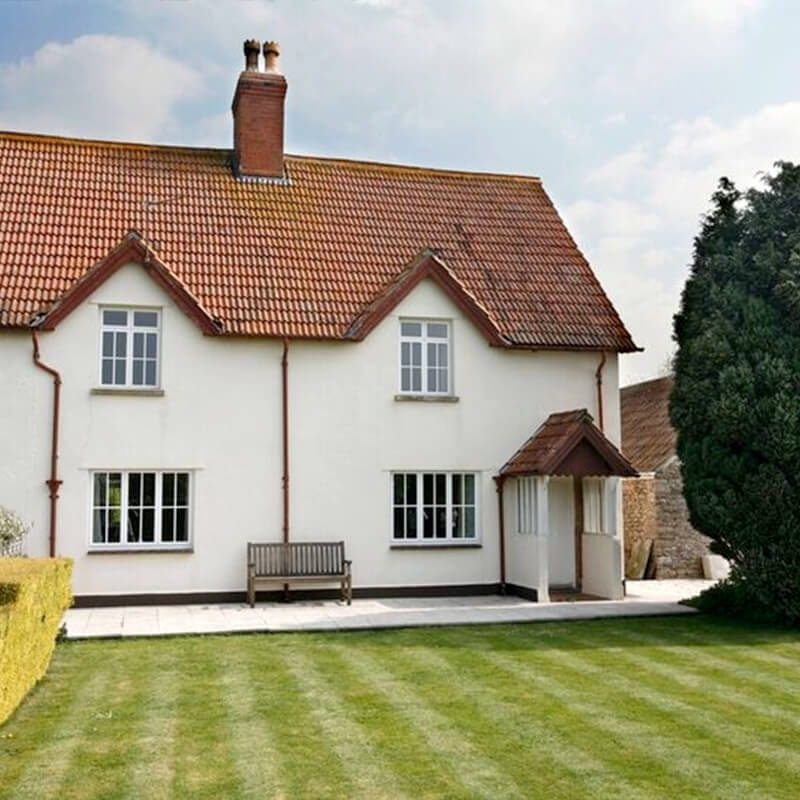 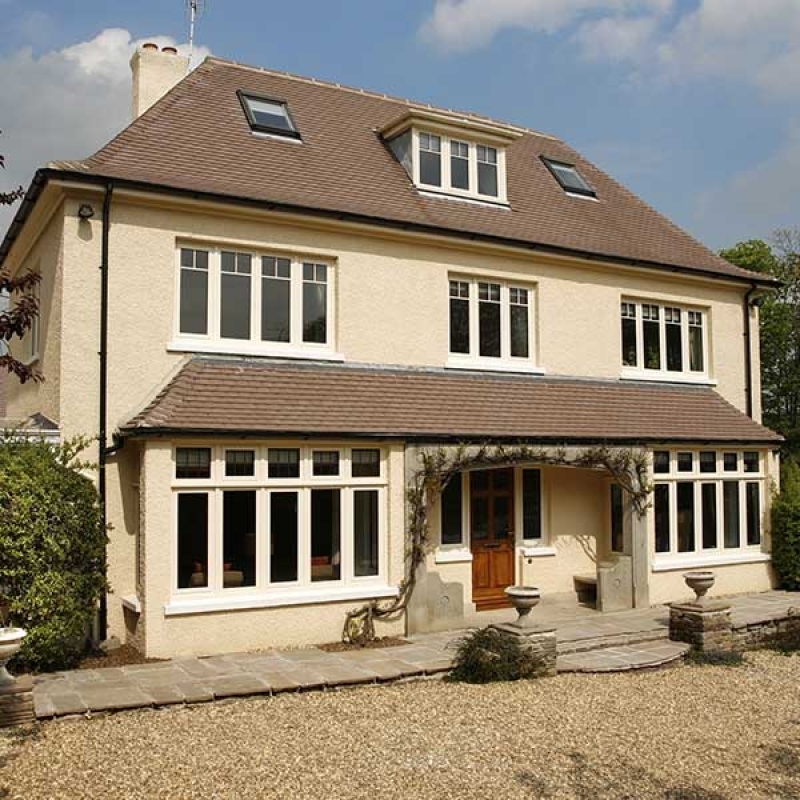 Our systems offer great comfort, good insulation, and aesthetically pleasing windows with minimal maintenance. 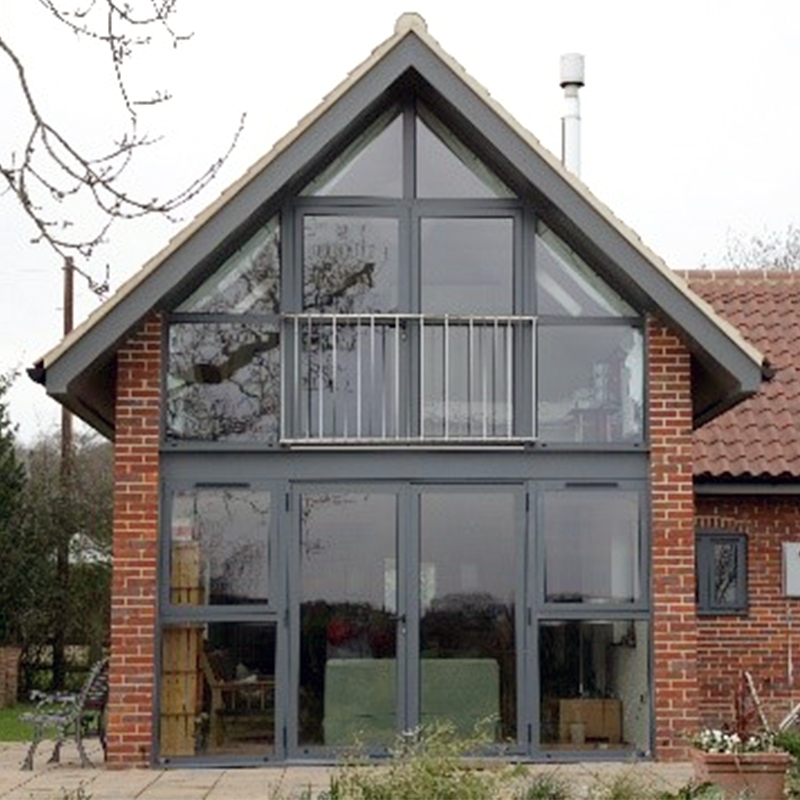 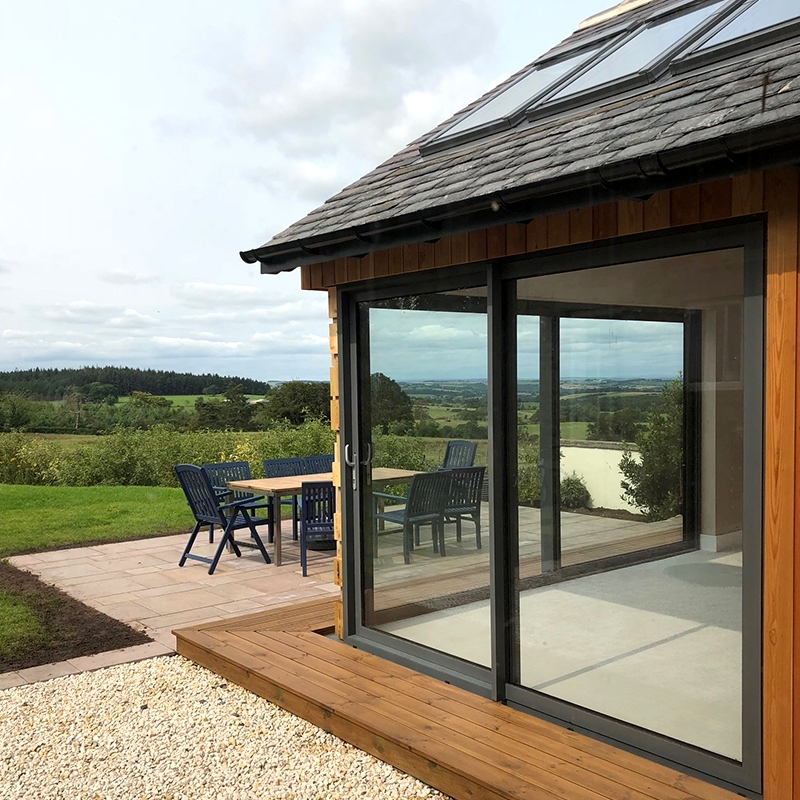 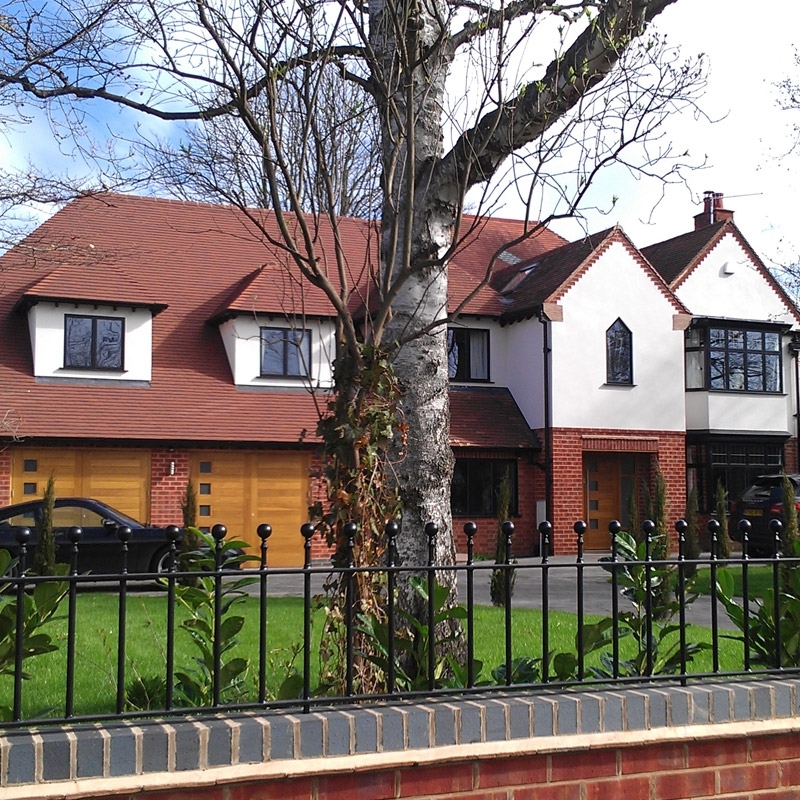 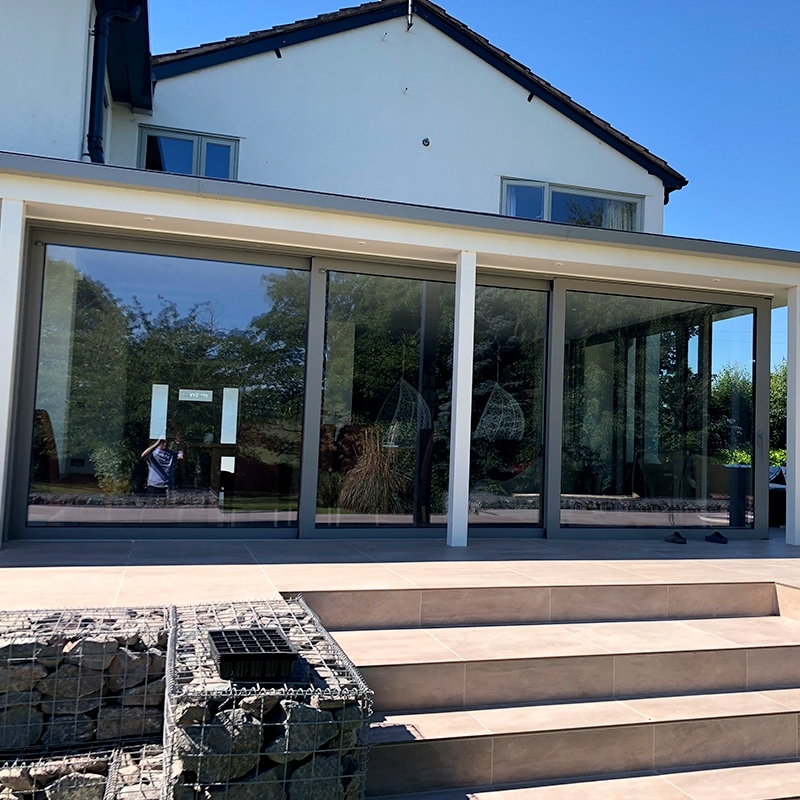 Aluminium door frames can be as slim as 47mm in depth whilst maintaining great thermal efficiency ratings and strength. 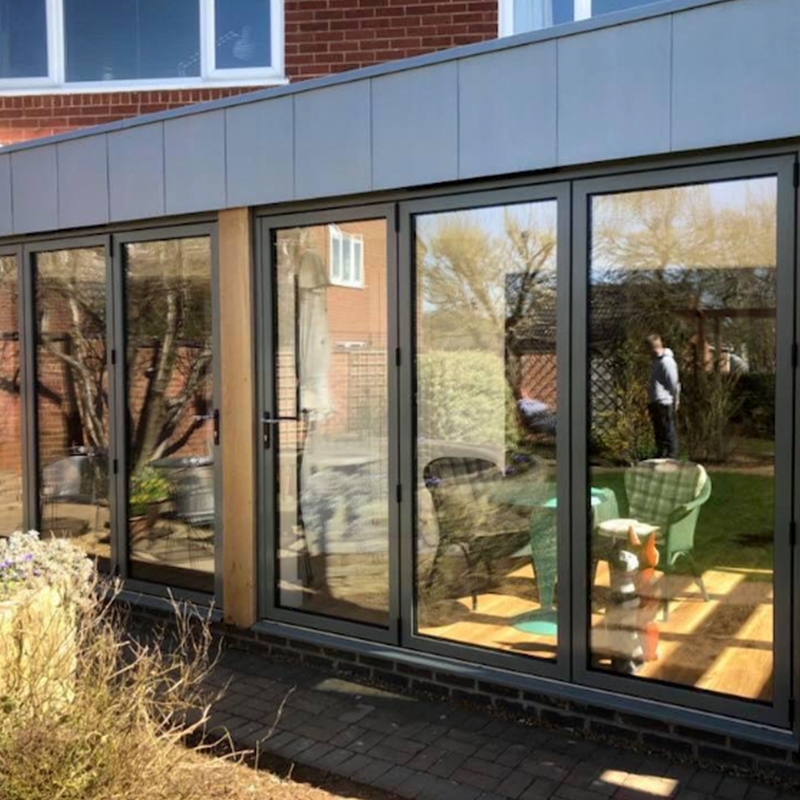 Aluminium and UPVC doors available in all colours and finishes including Dual Colour including standard RAL paints, stipple, wooden and anodised.